When we switch from conventional cosmetics and personal care to natural, we tend to go with skincare and baby products first. Makes sense, right? The most delicate skin is on our face and wee ones, so those are a great place to begin. If you’ve yet to swap out for clean body care products, or are having trouble choosing, this guide takes you on a tour of the best. Purchasing natural body care doesn’t have to be daunting. Think of it as you do skincare. Look for healthy ingredients, avoid the harmful junk, and zero in on products your skin will love. As with skincare and hair care, you can find a heaping helping of harmful synthetic ingredients in conventional body care items. Sulfates: You know the fabulous shower gels and bubble baths that offer big time lather? 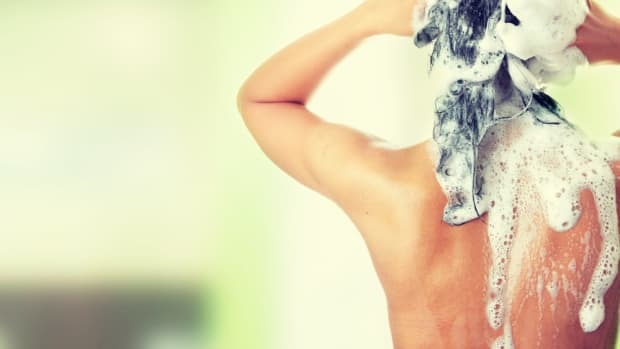 Sulfates are responsible for that foam and the health risks that go along with it. 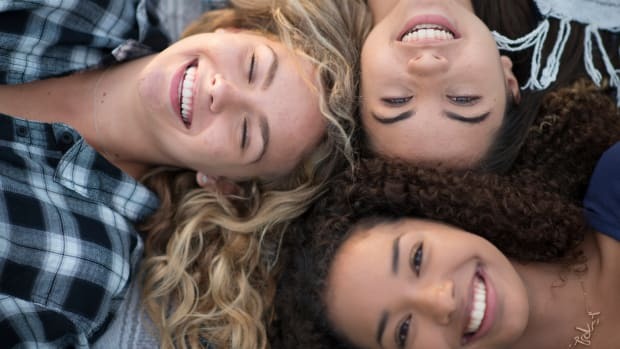 Sodium lauryl sulfate (SLS) and sodium laureth sulfate (SLES) are known skin and eye irritants, and penetration enhancers (allow other chemicals to more easily be absorbed by skin). SLES releases the carcinogenic compound 1,4-Dioxane. 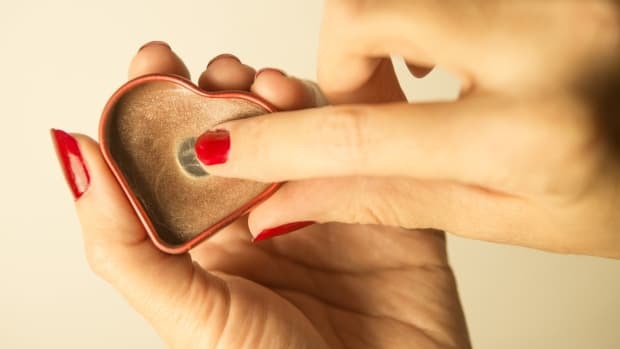 Petrochemicals: Petro ingredients, like petrolatum and mineral oil, are added to items like lotion and balms to make the skin soft, but they are linked to carcinogenic impurities. These ingredients also form a barrier on the skin’s surface, preventing it from drawing in moisture and releasing toxins. Aluminum: Used in mainstream antiperspirants, this metal is shown to accumulate in the system and is suspected of causing hormonal disruption. Triclosan: This super strong antibacterial ingredient is often found in hand soaps, hand sanitizers, and toothpaste. It carries contamination risks and is thought to cause irritation, allergic reaction, hormonal disruption, and organic toxicity. Synthetic preservatives: Any water-based product requires a preservative, so conventional body washes and lotions contain some sort of synthetic. Parabens are linked to hormonal disruption, and Methylisothiazolinone (MIT) is found to cause allergic reaction and possible neurotoxicity. Synthetic fragrance: You can buy pretty much any scent imaginable in body care. That strong, unnatural aroma is provided by these ingredient cocktails that are linked to skin irritation and headache, dizziness, eye irritation, allergic reaction, and hormonal disruption. There is no need to subject your body and health to the dirty ingredients above. Safe, natural ingredients clean, soften, soothe, and restore skin without the danger. Let’s see how they work. Gentle cleansers: So, you love that foaming body cleanser. Who doesn’t? Coconut and plant-derived cleansers give you that ultra clean feeling, without stripping the skin. Look for products made with castile soap, potassium cocoate, and saponified coconut. Safe moisturizers: If there is one ingredient to get out of your body care line up right now, it’s petrolatum. This stuff isn’t doing you any favors. 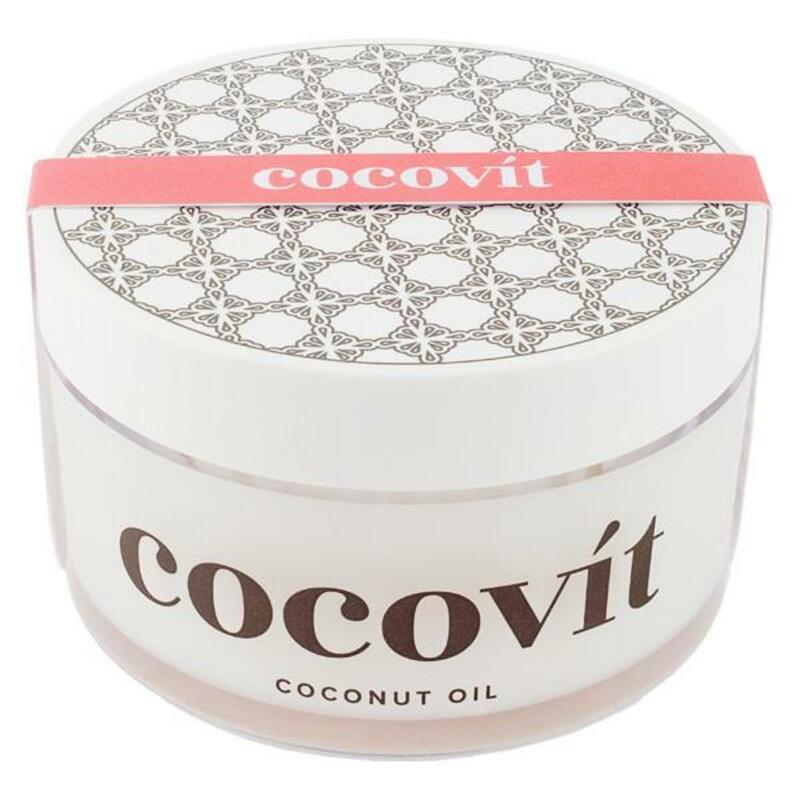 To soothe and protect dry, chapped skin try using items made with coconut oil, beeswax, and vitamin E.
Natural wetness control: Natural ingredients don’t stop perspiration the way aluminum does, but they also don’t present the health risks. There are several ingredients that do a good job of soaking up wetness, like baking soda, bamboo fibers, and arrowroot powder. 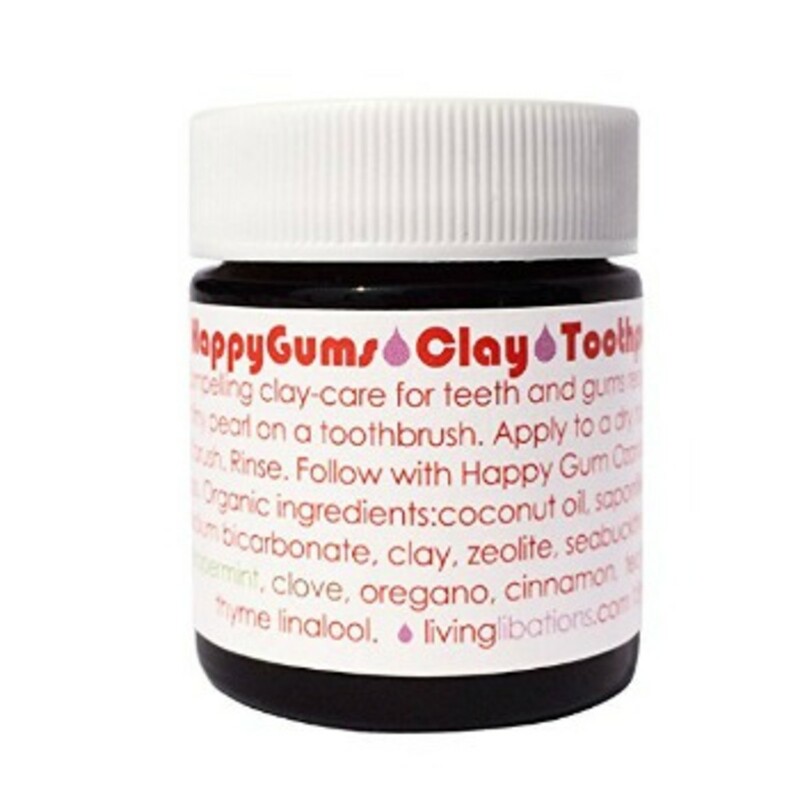 Clays: Good for detoxing the skin and pulling out excess oil and sebum, clays are all natural and healthy. Sugar and salt: These kitchen staples are great skin smoothers. Mixed with healthy oils, they slough dry skin and don’t pollute our waterways like microbeads. Essential oils: You want fragrance? Essentials oils provide super yummy smells without the nauseating side effects of synthetic fragrance. They also hold therapeutic benefits, good for aromatherapy. 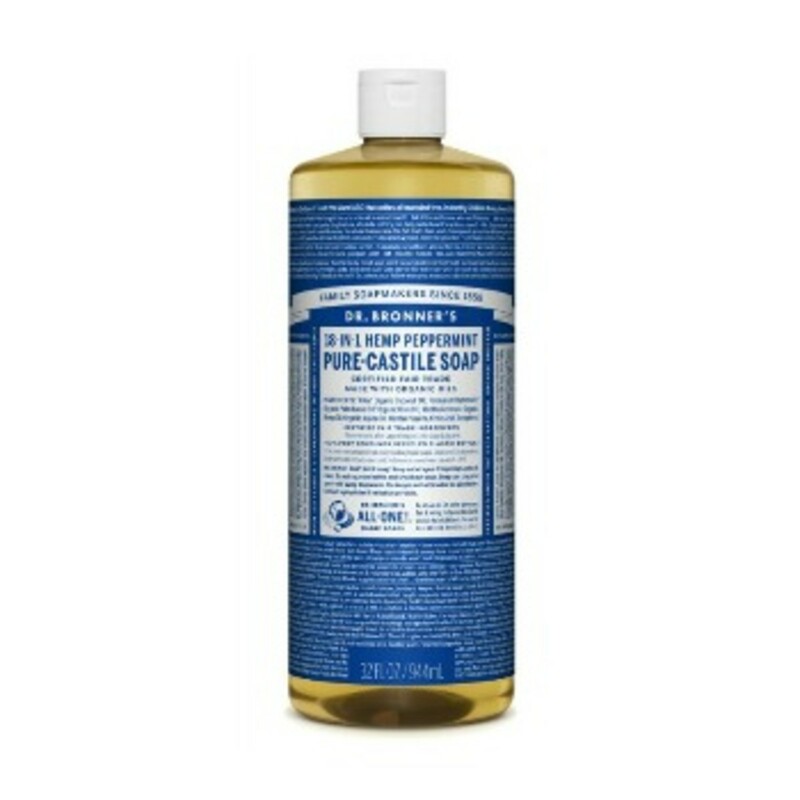 Dr. Bronner’s Pure Castile Soap is basically the OG of natural body cleansers. Super pure and super versatile, it can be used on face and hair, but works best for body. Try Peppermint to put some zing in your morning. Available in several scents. For something a bit more luxe, Strange Invisible Body Wash softens skin while it cleans. Comes in two scents. 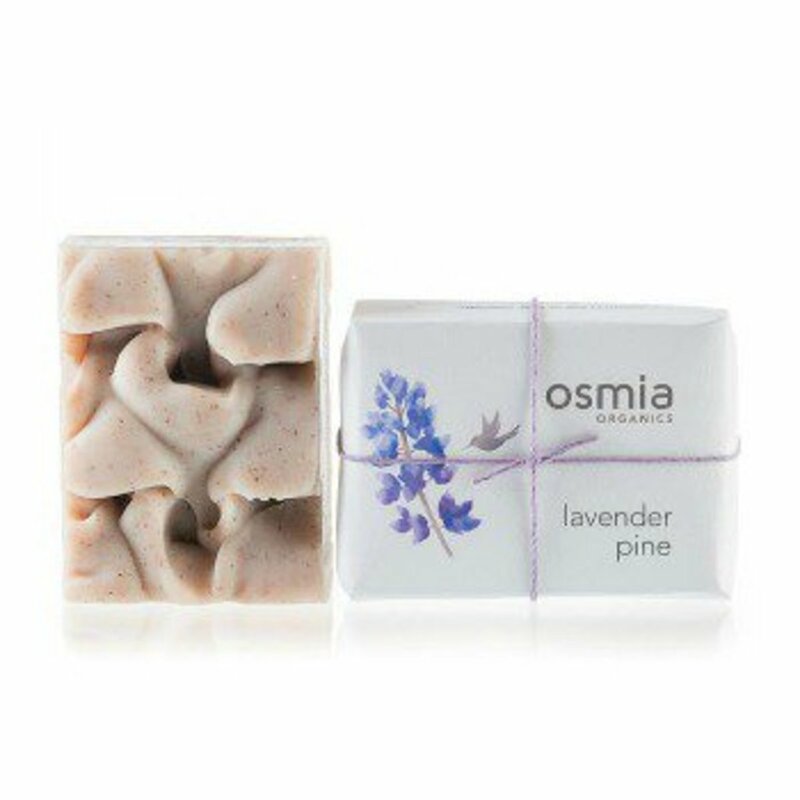 It is impossible to beat the beauty and creaminess of Osmia Organics bar soaps. As pretty to look at as they are a pleasure to use. And they are made using a wide variety of ingredients, so there is something to suit every skin type. 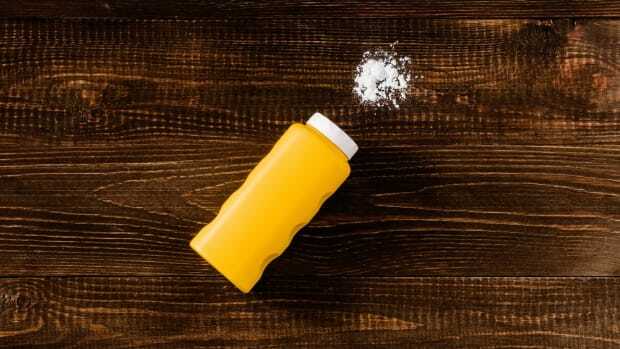 Take sugar with your coffee? 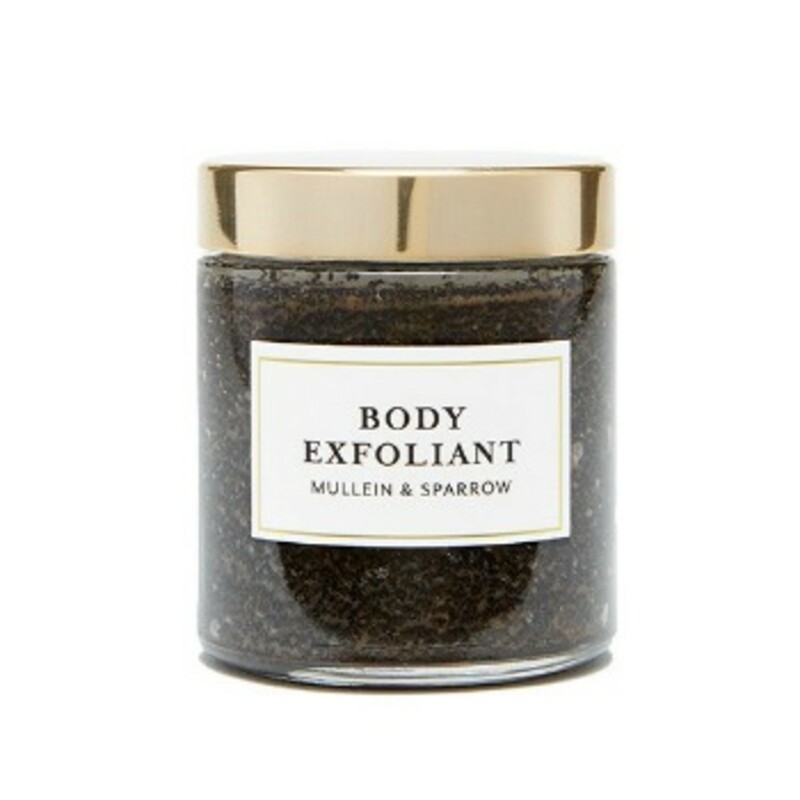 Mullein & Sparrow Coffee Body Exfoliant is a sugar scrub that tightens the skin while it sloughs away dryness. Coconut oil keeps body hydrated and silky soft. 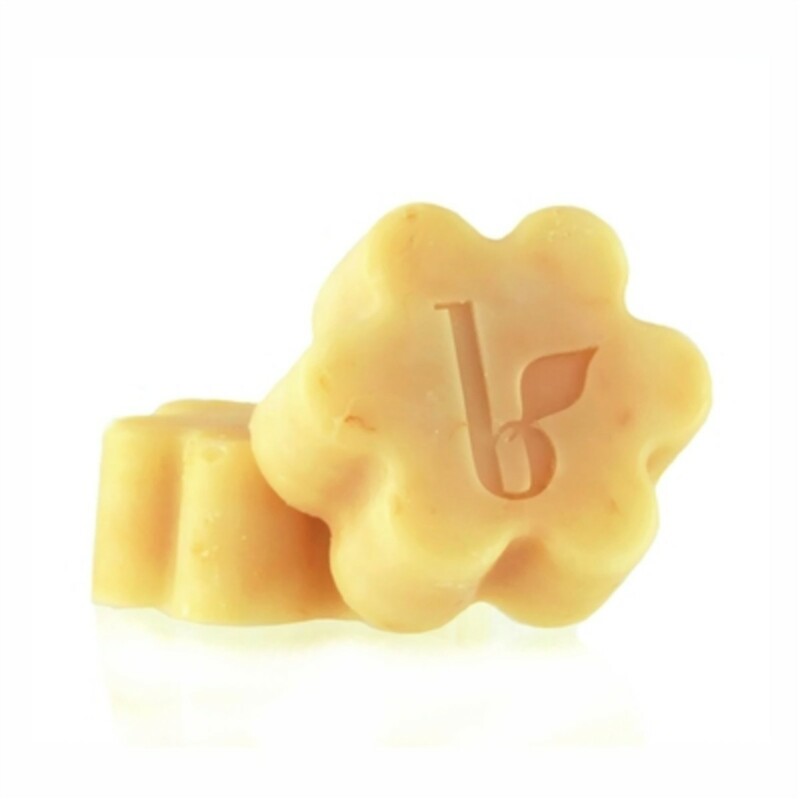 Or cleanse while you exfoliate with B Leaf Uber Lemongrass Loofah Soap. A sweet little two-in-one with a refreshing scent. Oh, there are so many types of body moisturizers to keep your skin moisturized and happy. Let’s start with serum. 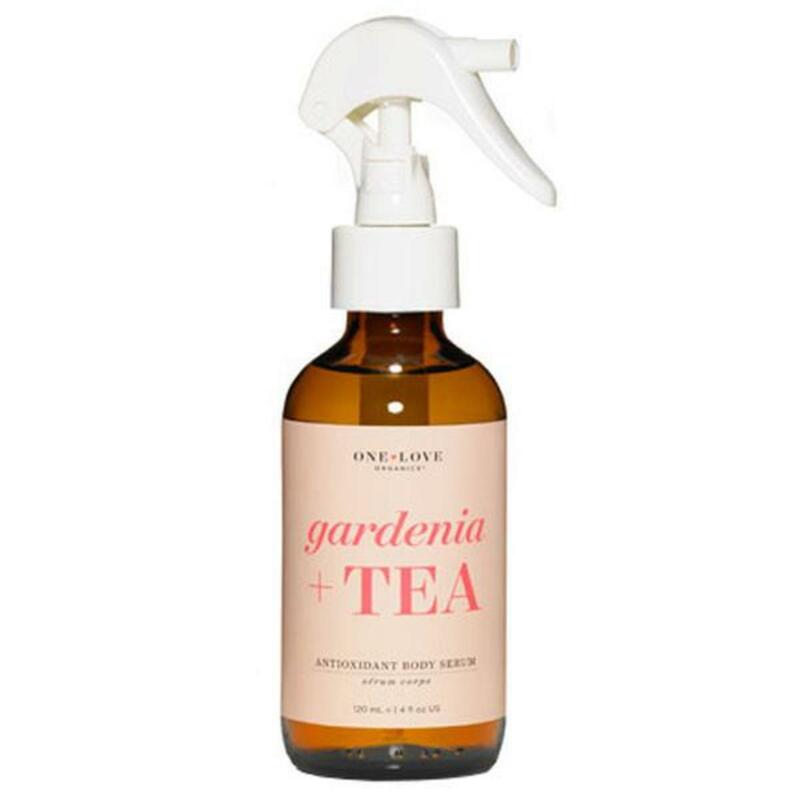 One Love Organics Gardenia + Tea Antioxidant Body Serum is a lovely oil blend that soaks into skin and leaves it baby soft. Smells great too! 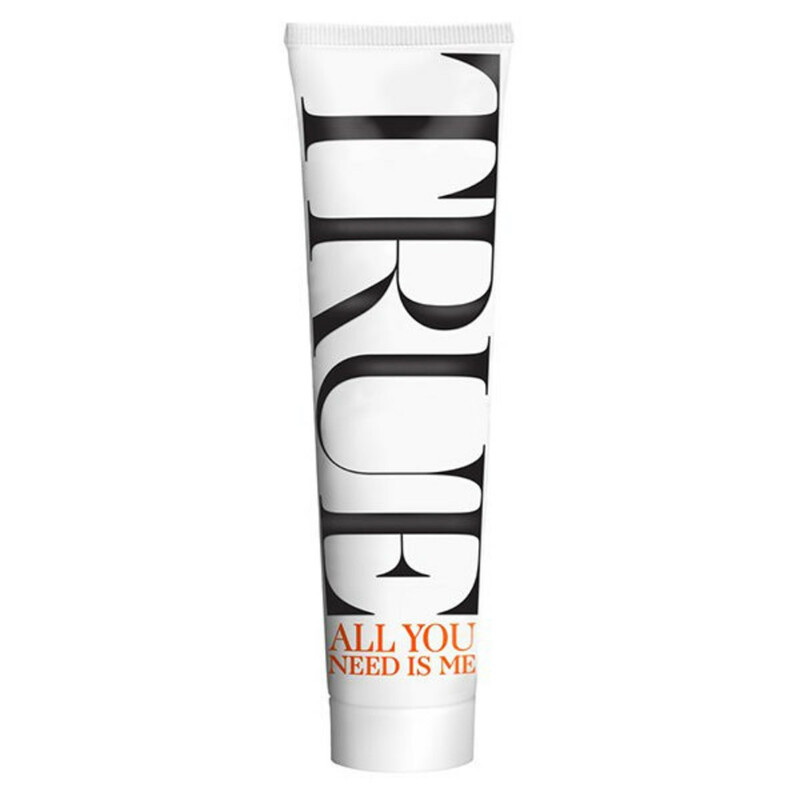 As for body lotion, SKIN Naked Skin Unscented Face & Body Lotion is a must-have in every bathroom cabinet. No scent and so gentle it can be used on face. And there are times when nothing but a balm will do. The best? True Organic of Sweden All You Need Is Me. Rotating between two or three different deodorants is the most effective way to ward off wetness and order. Keep your pits on their toes, so to speak. 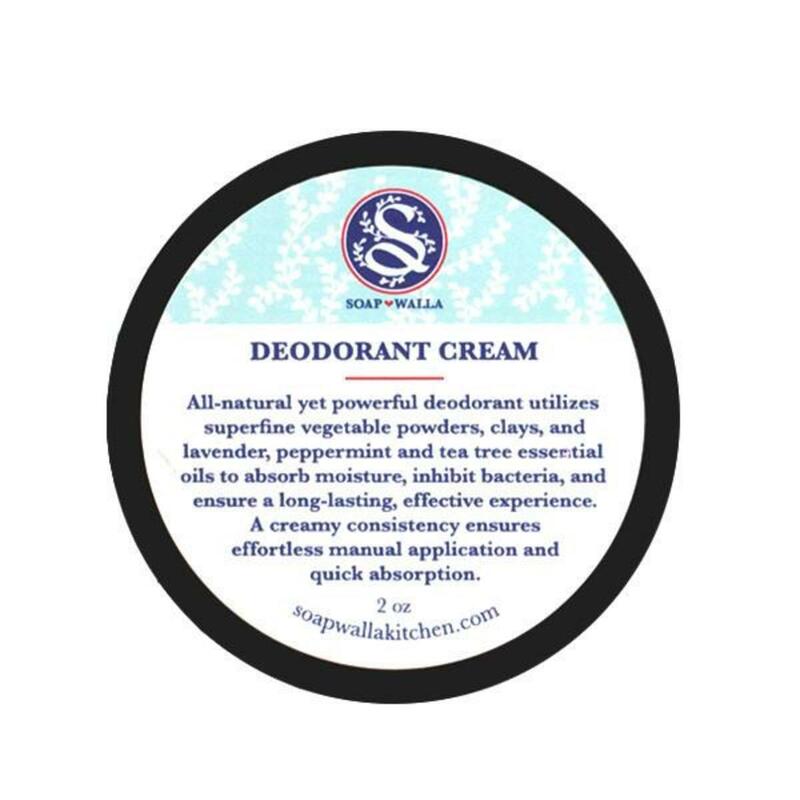 But if you are new to the natural deod game, the place to start is Soapwalla Original Deodorant Cream. Gentle but works like a charm. Ugh! Dealing with dry, scaly hands and feet can be difficult. 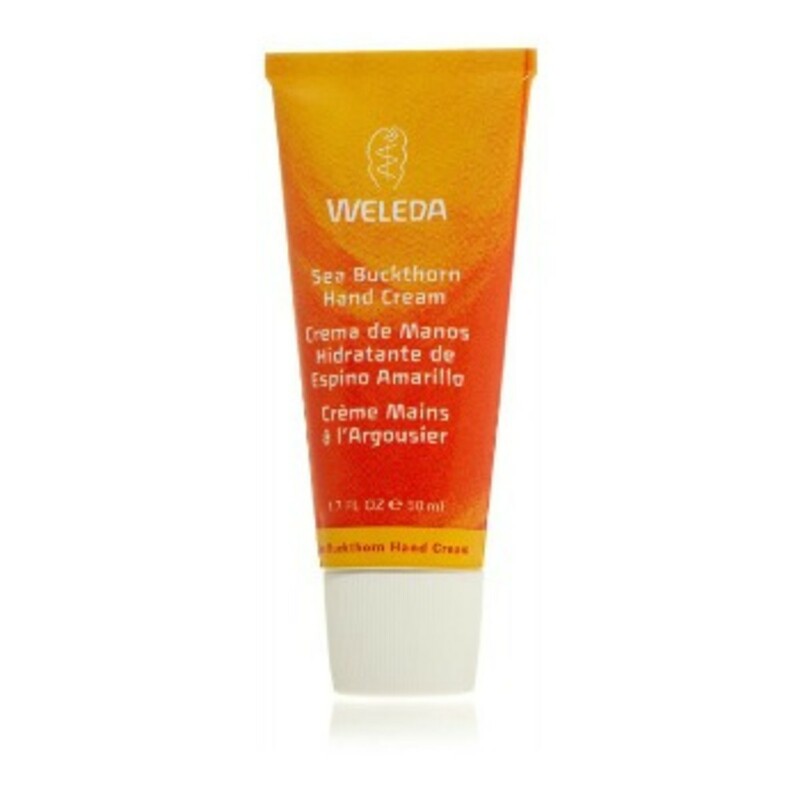 For moisturizing hands without the greasy feel, use Weleda Sea Buckthorn Hand Cream. As for those difficult to treat feet? Slather them in coconut oil, cover with socks, and sleep off the dryness. Did you know conventional toothpaste often contains triclosan? This harsh ingredient was recently restricted by the Food and Drug Administration (FDA) but these products still contain fluoride, and artificial colors and flavors. To stay away from these and still get your teeth clean, use one of these natural toothpastes made with healthy ingredients. 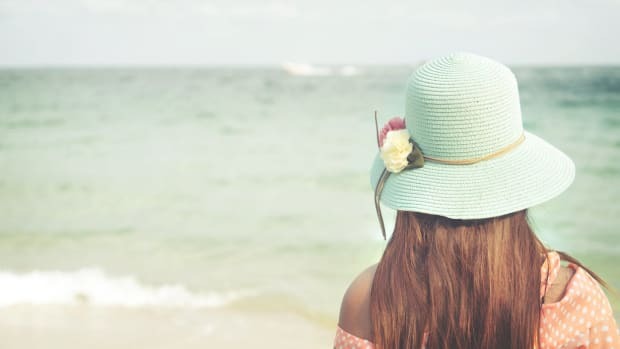 Mineral sunscreens are better at protecting against UV damage than chemical sunscreens, and better for your health. Choose one for body and use it regularly. 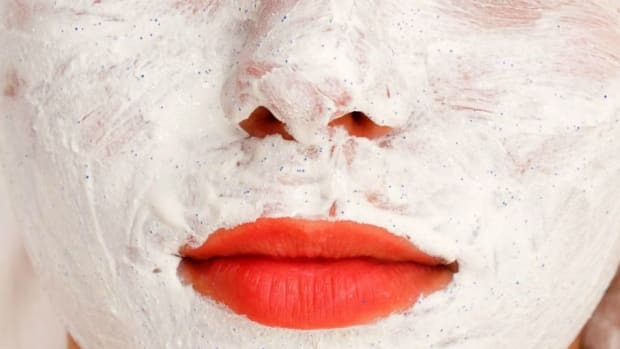 Here’s a crash course in discovering the perfect sunscreen for you.